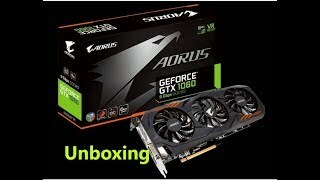 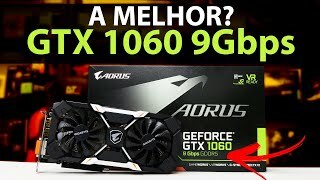 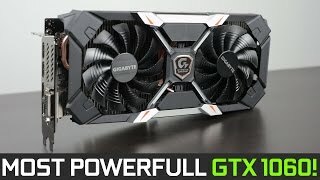 The aorus gtx 1060 xtreme edition 6g 8gbps Video & graphic card is manufactured by Gigabyte and was added around September 2017. 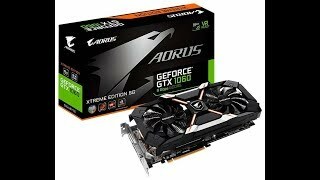 The best price for the GIGABYTE AORUS GTX 1060 Xtreme in Qatar is QAR 1499 sold at Gear Up and available with free shipping and delivery within 3-5 working days for outside UAE orders. 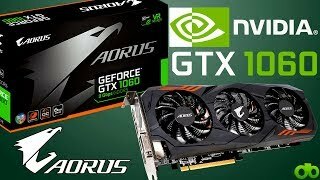 Product is also sold at Gear Up for a price up to QAR 1499.